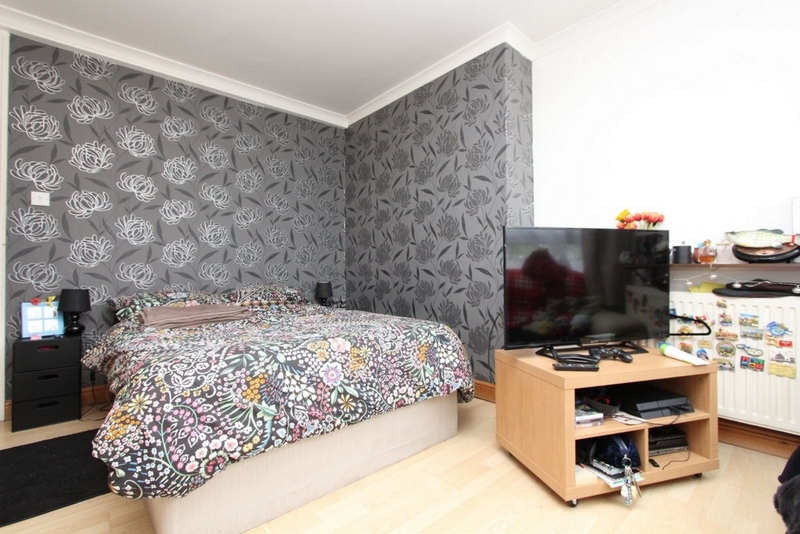 A well presented 4 bedroom apartment, only a short walk from Bow Road Underground and Devons Road DLR. 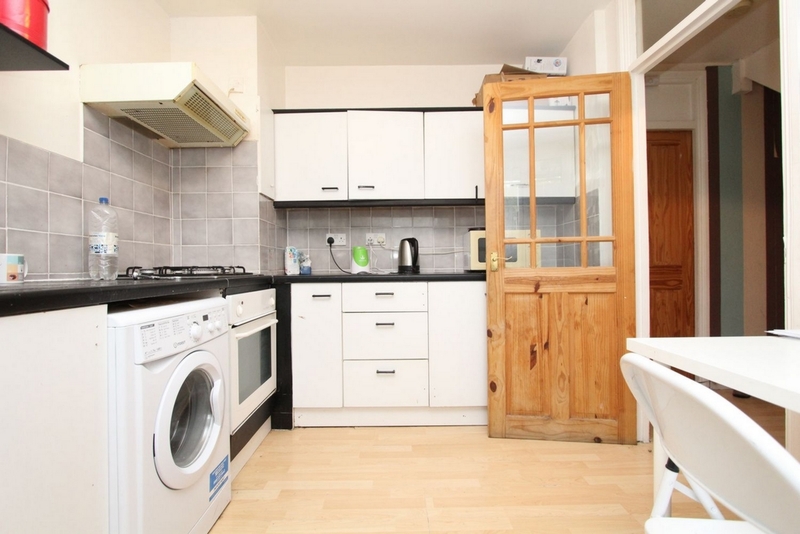 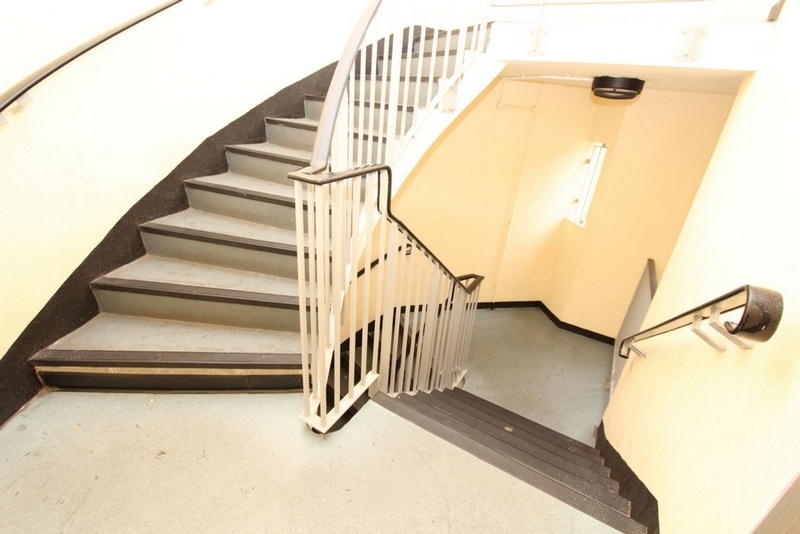 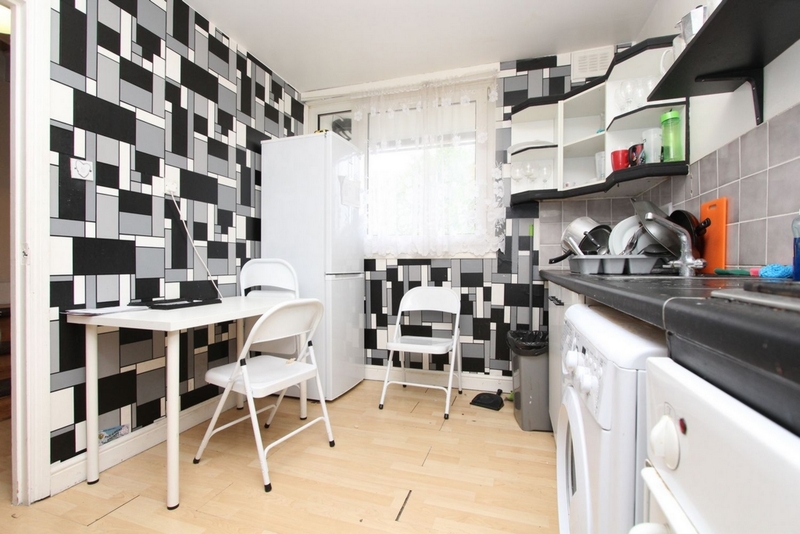 The apartment has good size bedrooms, fitted kitchen, fully tiled bathroom, The apartment well kept and neutrally decorated throughout, ideal for professional or student sharers. 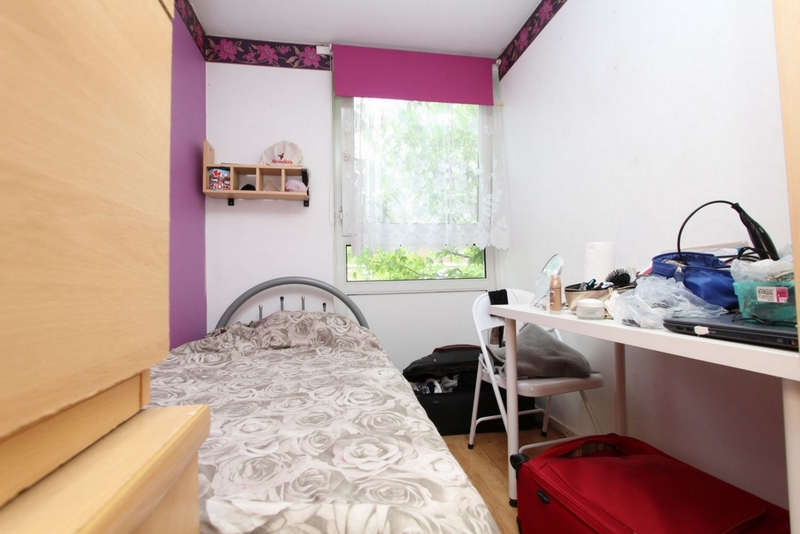 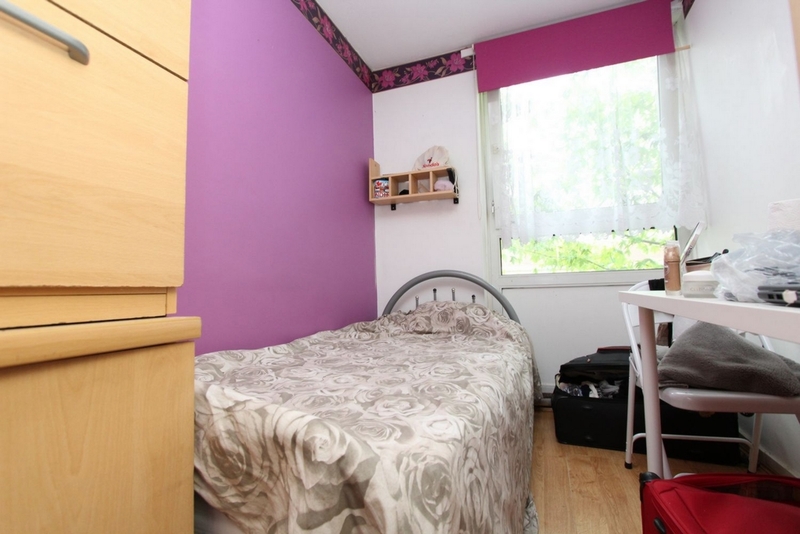 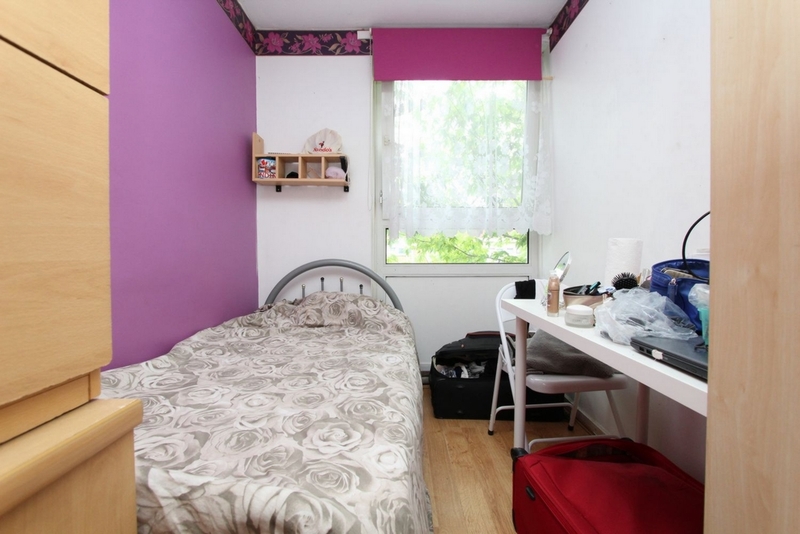 * This is a modern single room, well-presented totally furnished. 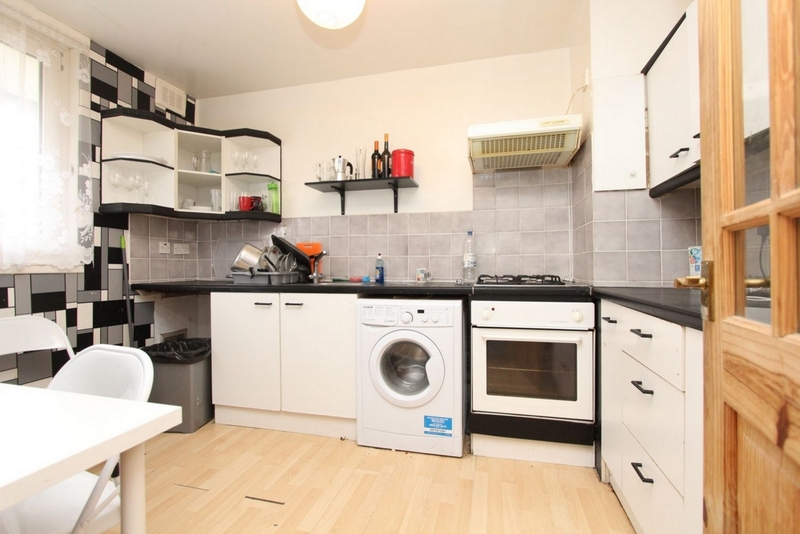 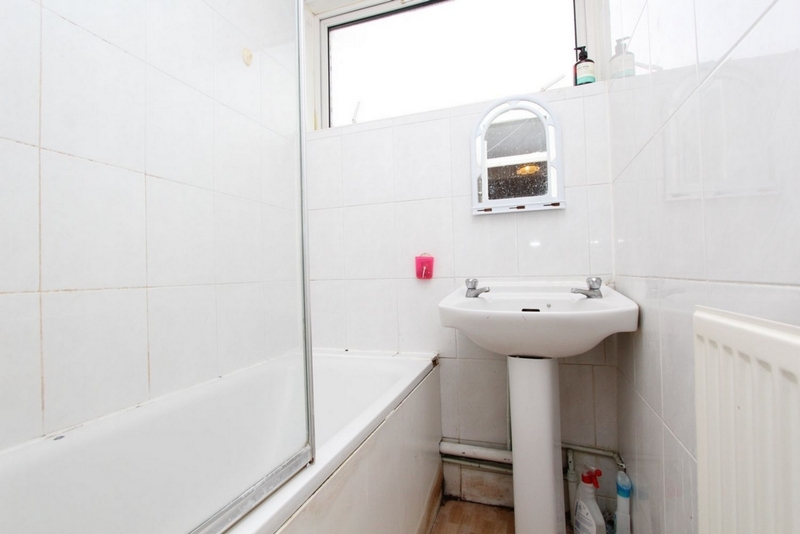 * Fully fitted Kitchen and 1 common bathroom (with separate toilet).